This is the second part of a six-part series on five factors that make families absolutely amazing. We all want to have families that are strong, healthy, and happy. And, as we mentioned in the last post, a great thing about these factors is that they apply to all families. No matter how strong or struggling, when these factors are woven into the life of a family, the family continues to become healthier, happier, and stronger. 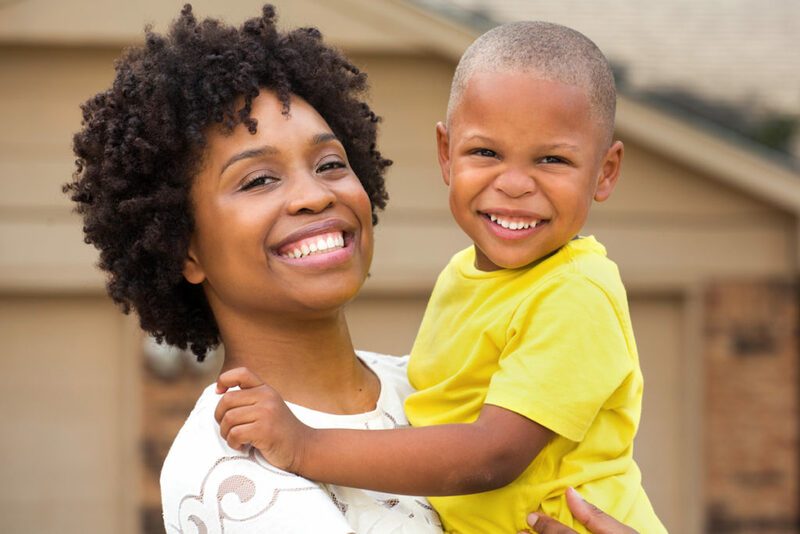 These factors have been named the Strengthening Families Protective Factors (SFPF). In this post, we look a little more closely at Parental Resilience. We will explore what it is and why it is important, as well as a couple ways to begin building this into our lives. First, when we say parental resilience, we mean that parents have developed the ability to allow struggles, failure, difficulty, and tragedy to transform them. Resilient parents use these events to bring about something good, to somehow become better rather than bitter. Because, what we fail to transform, we transmit. Life has a way of bringing all of us to times that we really enjoy as well as times where we struggle. It’s part of the reason that phrases like, “for better, for worse, for richer, for poorer, in sickness, and in health,” have been a part of marriage vows for a very, very long time. There are going to be moments in all of our lives when things get difficult. And, if we fail to become resilient we take our struggles out on others, often on the people we love most. When we as parents fail to allow negative events to transform us, we transmit those issues to our children. When we become resilient we make better lives for the people we love most. And, when parents are resilient, it can make all the difference in the world for their children and family. When parents are resilient their children become resilient. They develop better emotional control, have better psychological and even physical health, and they become more successful. They learn how to continue to move forward in the midst of difficulty. So, how do we build parental resilience? First, we have to expect there to be difficult times. They may result due to decisions we make or through no fault of our own. If we can keep a realistic perspective we can enjoy the good times even more and be better prepared to bounce back from the difficulties. Second, we have to continually grow regarding self-care. We have to learn ways to handle stress and stop the negative messages that play in our heads. The extension service has a great informational worksheet about replacing stress with peace, and I think we could all use a little more peace (especially those of us with kids). There’s plenty more to say about this topic, if you or your organization would like to hear more, we would be happy to come and do a presentation. Parental resilience is key to a strong, healthy, happy, successful family, and you’ll hear more about it as we explore the other factors.